Create your own elegant bracelet, fun and easy to make. This tutorial needs to have some experience, know how to tie the knots and weave in your thread ends. I suggest this pattern for beginners to advanced bead weavers. 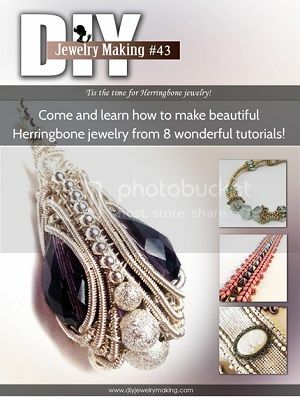 The pattern instruction includes very detailed step by step easy to read.